Galileo Enrichment Learning Program recently launched its Digital Summer Camp (A Computer Programming Course for Kids) in a media event held in Greenbelt 3. This is in collaboration with PowerMac Center. Educational summer camps for kids are fun and interactive. 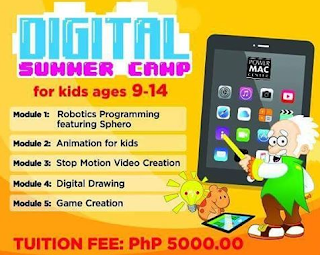 And Digital Summer Camp is where kids ages 9 to 14 can get deep into something that inspires them! Choose from Sphero, game design and more! I got to try out making some simple Stop Motion Videos using iPad, and had fun programming Sphero moves via an app. In the digital summer camp, the kids will be learning 5 different types of programming courses in the Digital Summer Camp, with each course will be 2-hours long. These courses aim to break classroom walls and create a learning space that will boost child's creativity using technology. 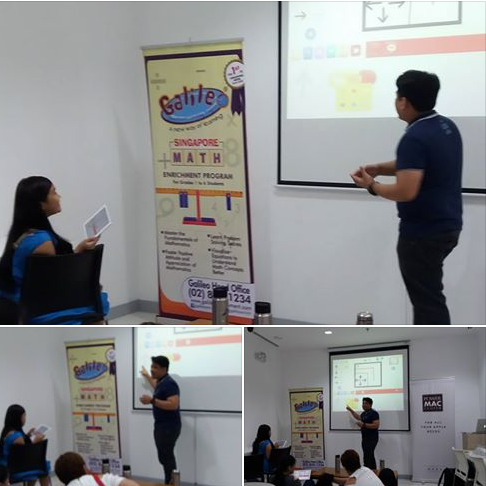 Teachers of these programs are all Power Mac Center certified and guarantee a techie summer that combine interest-driven aactivities. There is a low ratio of teachers and assistants to children for conducive learning. 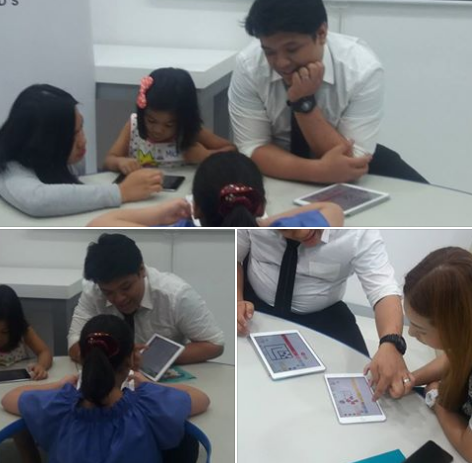 With Power Mac trainers as their mentors, children will be able to enhance their use of digital tools and bring life to their imagination. This summer, hop onto the programming bandwagon. The trend to teach coding to kids is exploding. Programming is a highly useful skill for him or her to learn. And coding is a cool way to introduce your child to 21st century skills, such as programming, vital problem-solving, creativity, and logic. By the end of camp, your child will be able to design animations or a video game that he play with friends. Who knows, your child might grow up to be the next Zuckerberg. In England, and the US, children as young as five are learning programming skills in the classroom. Coding is on the curriculum for primary and secondary school pupils in the UK. Digital Summer Camp is available in Galileo Davao, Galileo Bacolod, Galileo Enrichment Learning Libis, Galileo Sun Valley, Galileo Legaspi-Makati, Galileo Better Living, Galileo Madrigal Alabang. For more information about Galileo Summer Programs, call 845-1234 or email at info@galileoenrichment.com.